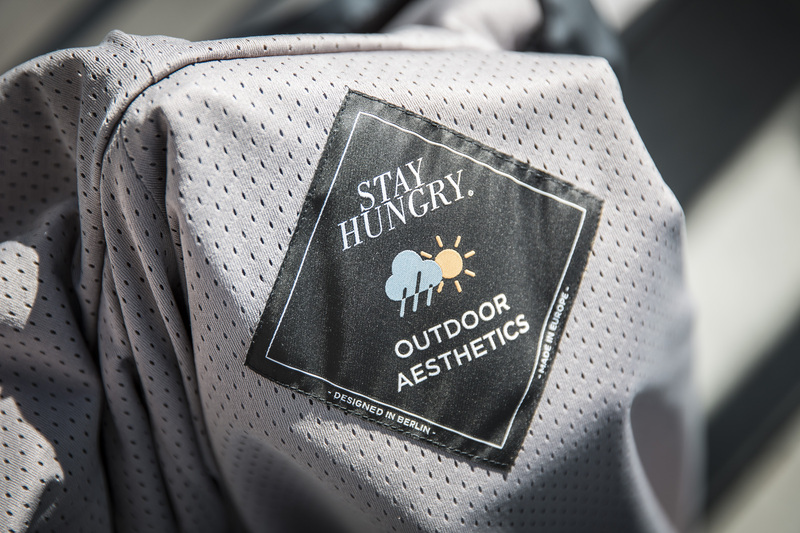 OUTDOOR AESTHETICS teamed-up with our friends STAY HUNGRY from Berlin for a little collaboration. 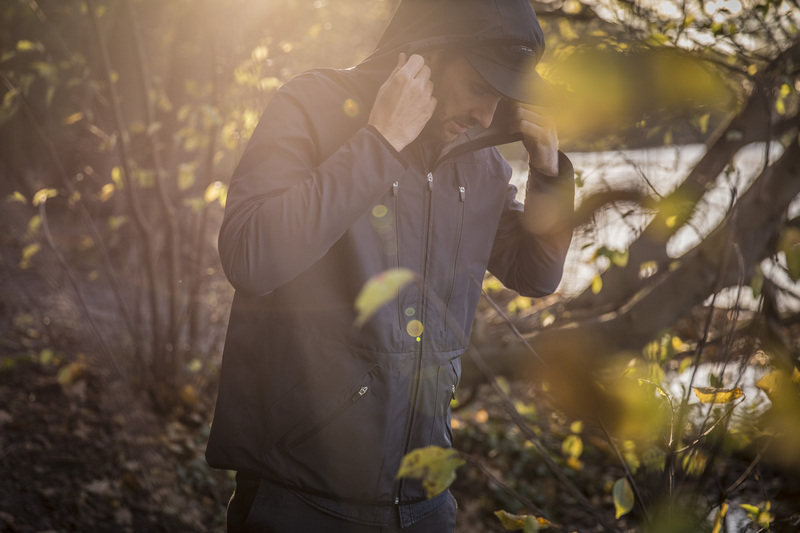 We joined forces to exclusively design a limited STAY HUNGRY x OUTDOOR AESTHETICS wind and water resistant Jacket, a 5 Panel Cap and a Boonie Hat, made from the same lightweight, high performance fabric. 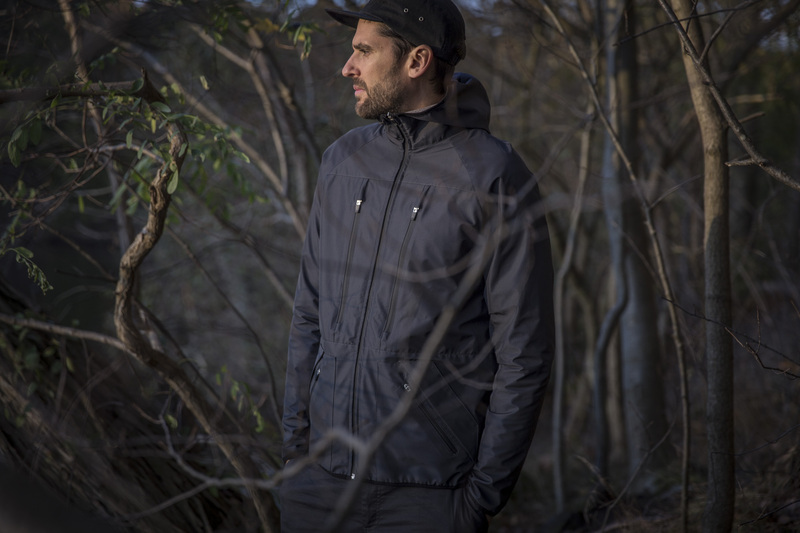 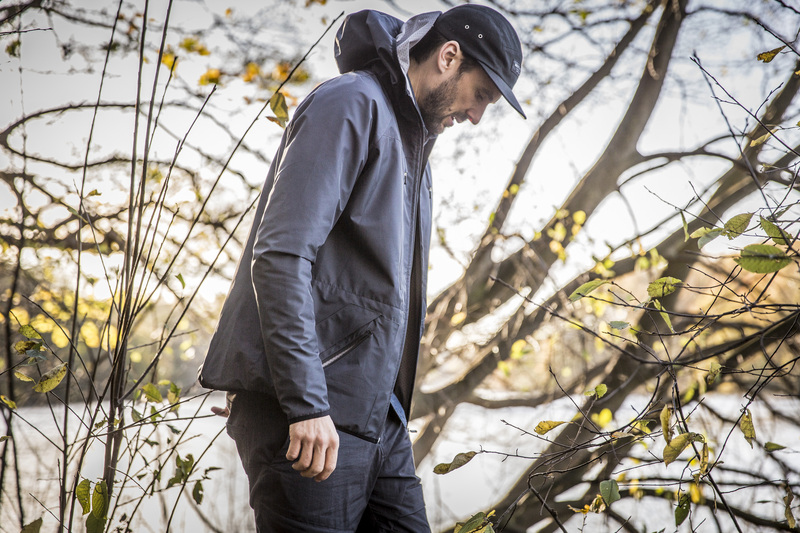 The jacket combines a refined urban minimalism with technical features and the proven weather protection of GORE-TEX® fabric. 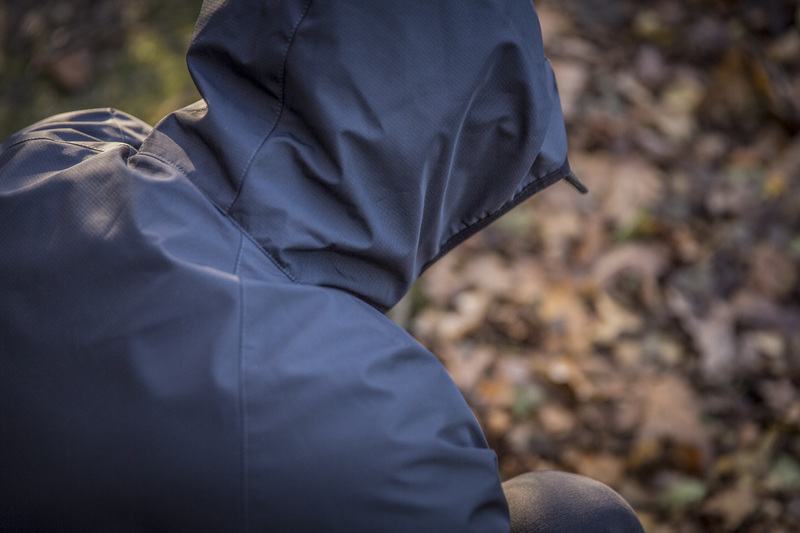 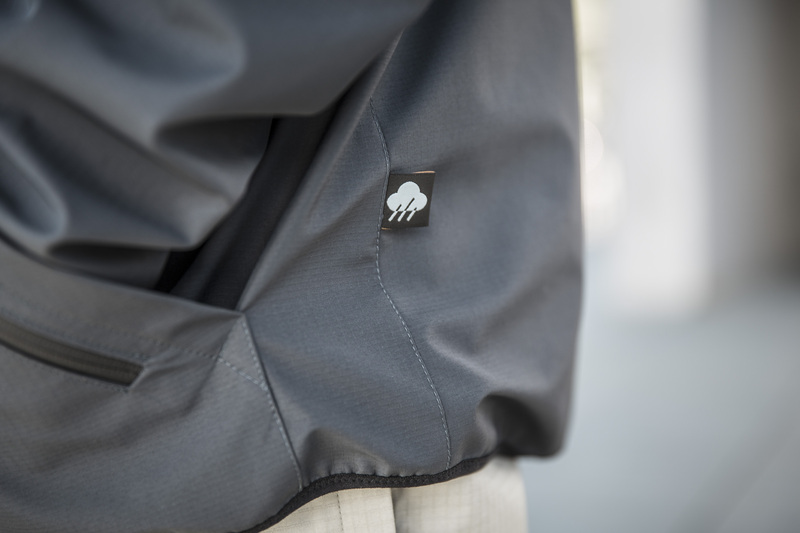 With its patent-pending construction, this light, comfortable fabric delivers durable protection from rain, wind and snow. 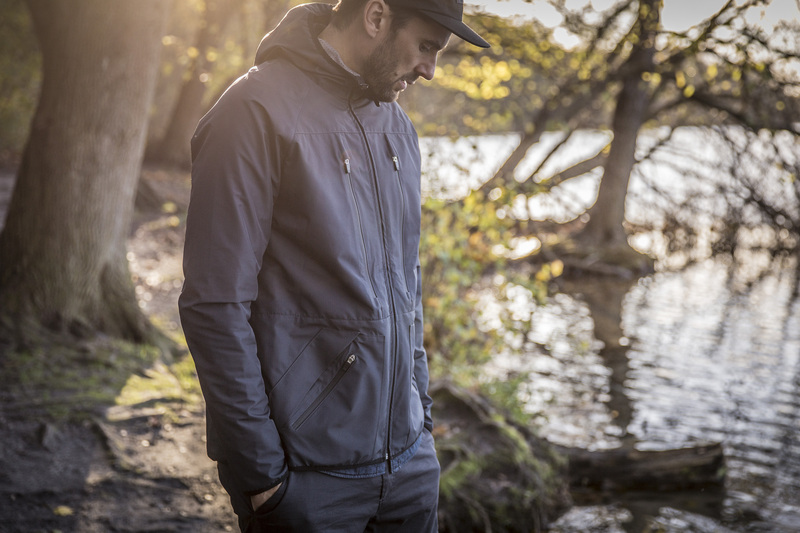 Features are thoughtful and crafted to perform in an urban and outdoor environment. 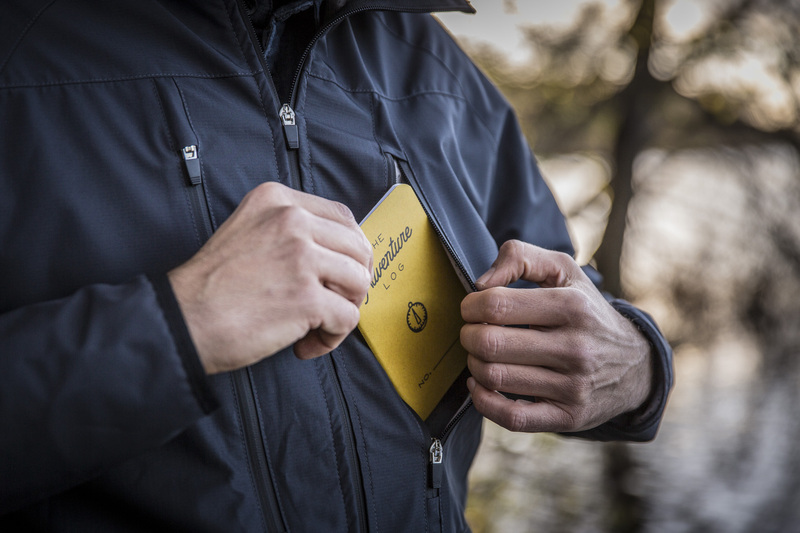 Intelligent pocketing includes two secure chest pockest, and four hand pockets designed for a comfortable use. 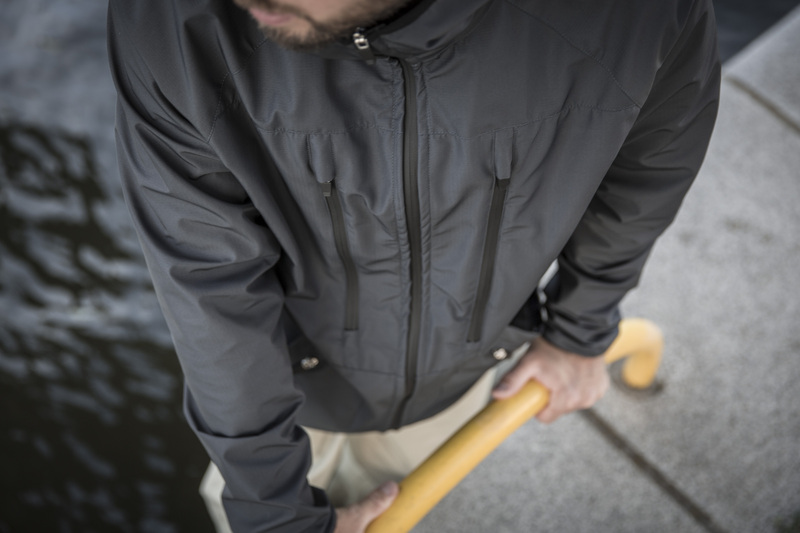 Articulated patterning provides mobility and comfort.